Toyota pioneered hybrid technology in the global automotive market and since then has successfully introduced it in many developed markets. 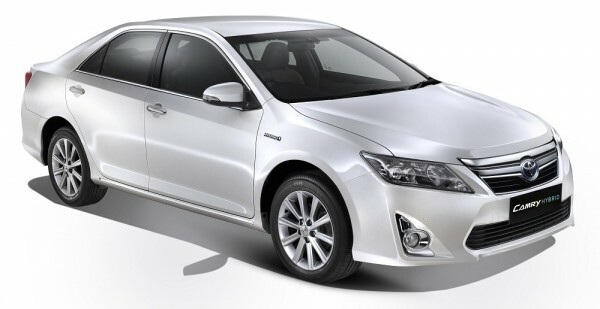 In India, after launching the Prius, it debuted the first locally manufactured hybrid – Camry Hybrid – a year ago. 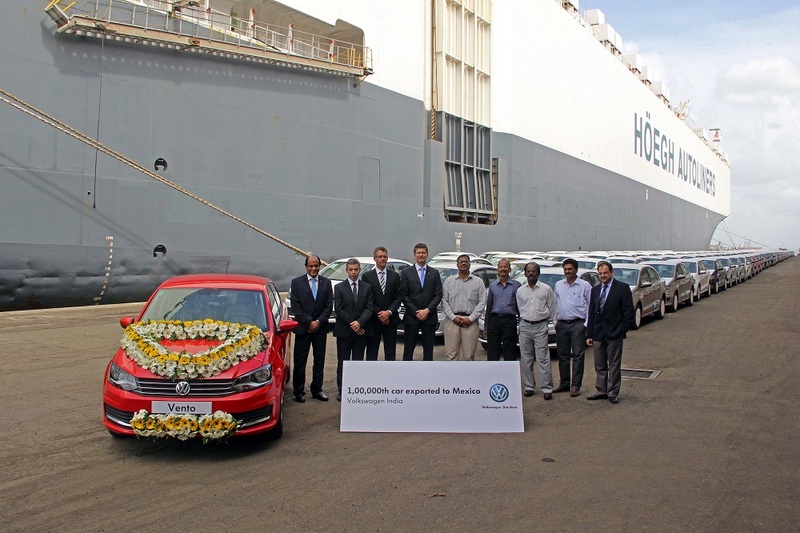 Toyota’s hybrid journey in India marked an important milestone with Camry hybrid completing a year. 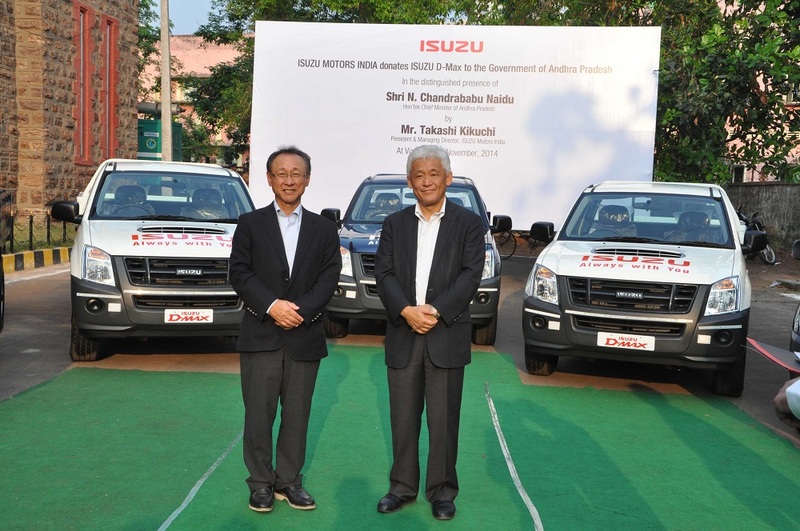 The vehicle is manufactured at a separate assembly line within Toyota Kirloskar Motor’s second plant located in Bidadi, near Bangalore, in Karnataka. 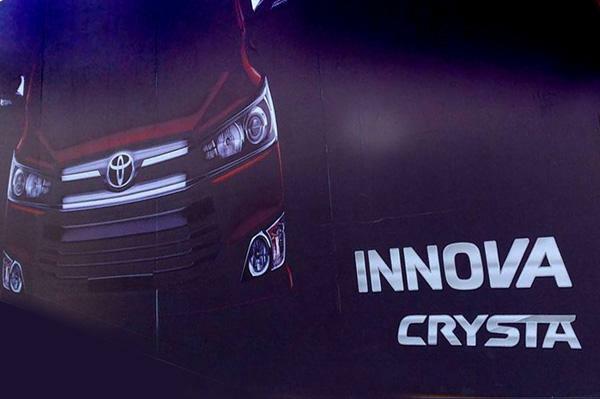 Globally India is the 9th country to manufacture Toyota hybrid vehicles. Based on its belief that environment-friendly vehicles can truly make a difference if they are widely used, Toyota has endeavored to encourage the mass-market adoption of hybrid vehicles. Toyota understands that the only way to overcome carbon emission woes is by adopting “alternative motoring”. 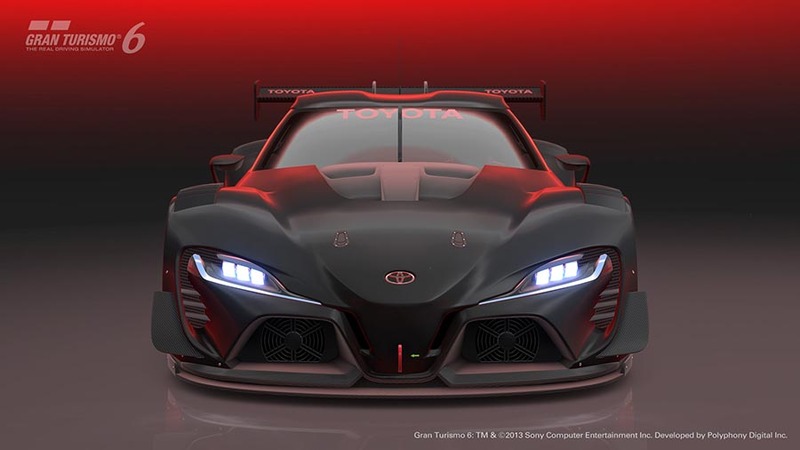 It is with their use of futuristic concepts and technology that Toyota continues to broaden the extent of this commitment with their outstanding success in Hybrid Technology. Mr. Naomi Ishii, Managing Director said “Energy crisis and increasing pollution are some of the gravest problems faced by the world today. Toyota aims to lead the future of mobility by addressing these challenges. With innovation and automotive solutions Toyota endeavors to lead the way to the future of mobility and build “better cars and communities” in Asia, in harmony with the environment. Toyota has yet again achieved an important milestone, with its cumulative global hybrid sales crossing the 7 million mark, in October. 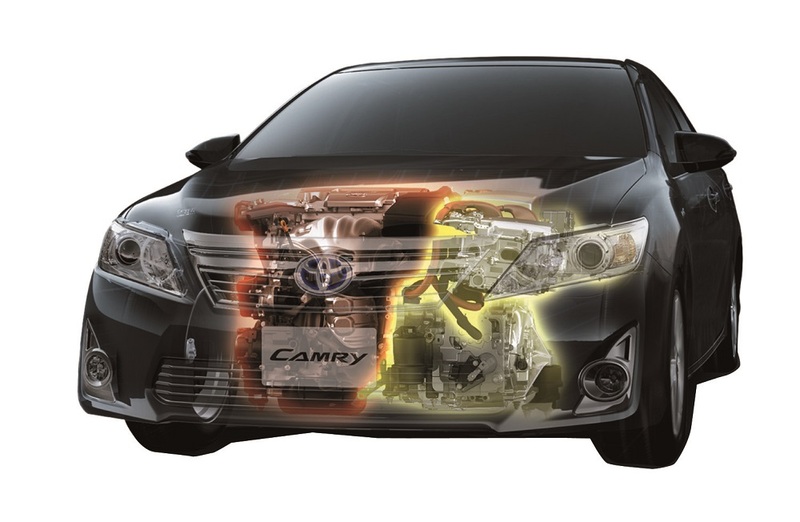 How it works – With an apt name like Hybrid which means ‘fusion’, the Camry hybrid combines a newly developed hybrid exclusive 2.5L Beltless petrol engine with an electric motor. The vehicle runs on Hybrid Synergy Drive, which intelligently senses when to switch between the two power sources – petrol engine and electric motor. 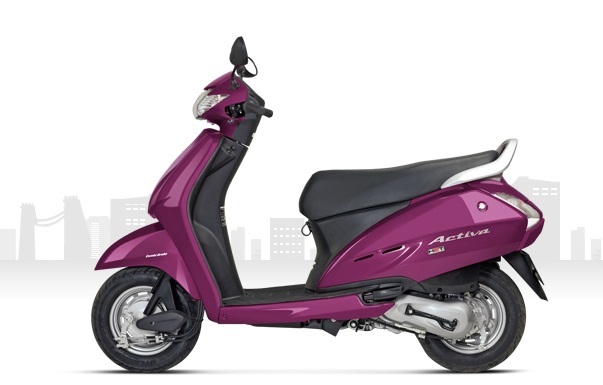 It controls the engine and motor output for optimum fuel efficiency. The battery supplies electricity to the motor, enhancing the driving power. Ideal combination of a luxury sedan and hybrid technology – The Camry Hybrid has been styled befitting a prestige sedan and is fully loaded with high-end luxury features. Enjoy a smooth ride like an electric car. The vehicle starts and runs on the battery predominantly with the engine operating/starting only when required. 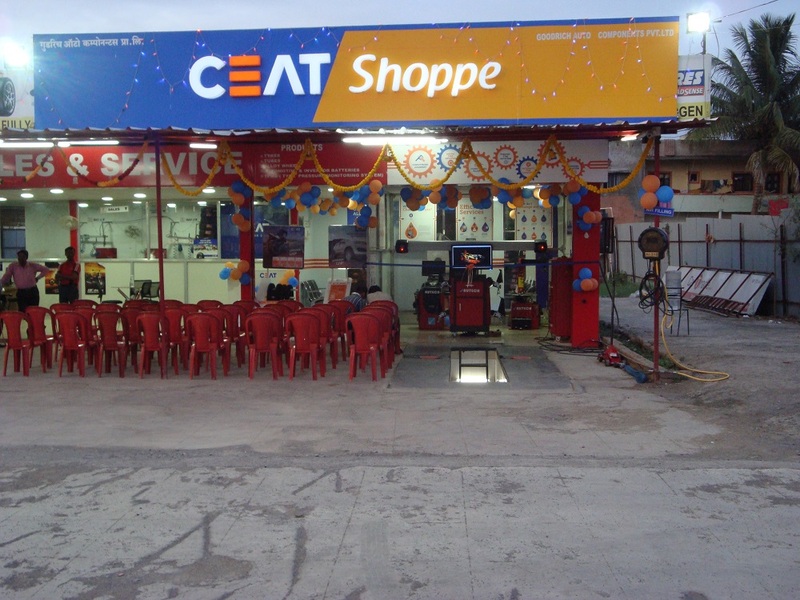 This helps the vehicle to maintain the lowest NVH in its segment and thereby the quietest drive. 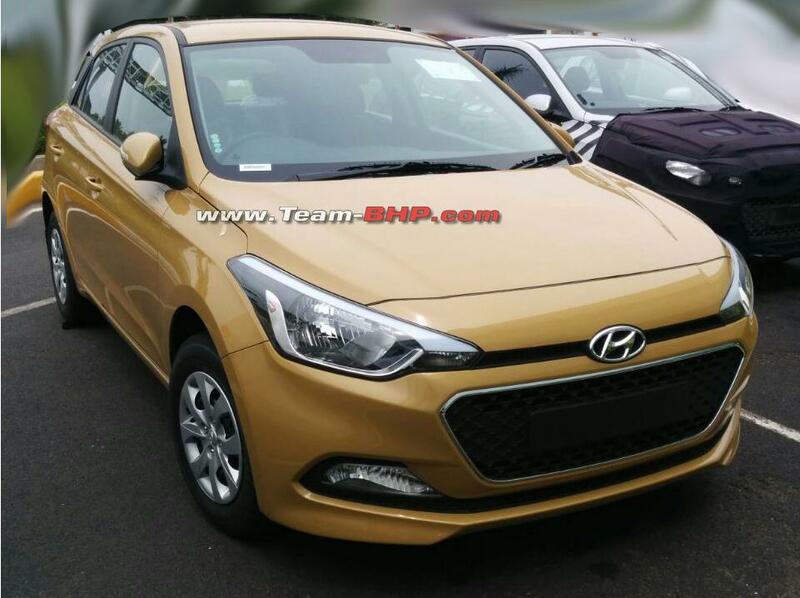 The engine and motor together give an impressive combined power output of 205 PS. In addition to powering the vehicle, the motor is activated as a generator to convert the moving vehicle’s kinetic energy into electricity. The generated electricity charges the battery. This process, usually happens at the time of decelerating and braking and is called regenerative braking. 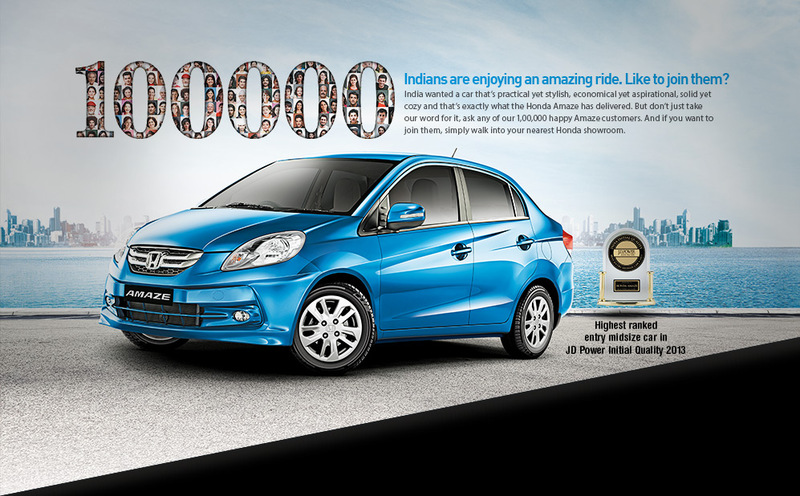 The vehicle gives an exceptional mileage of 19.16 kmpl*, the best in its segment. Toyota has positioned hybrid technologies that enable the use of different fuel combinations, including the component technologies necessary for development of various environment-friendly cars, as core environmental technologies for the twenty-first century. Toyota therefore plans to continue working to raise performance, reduce costs, and expand its product lineup—including that of non-hybrid environment-friendly vehicles—to create vehicles that are popular with consumers.